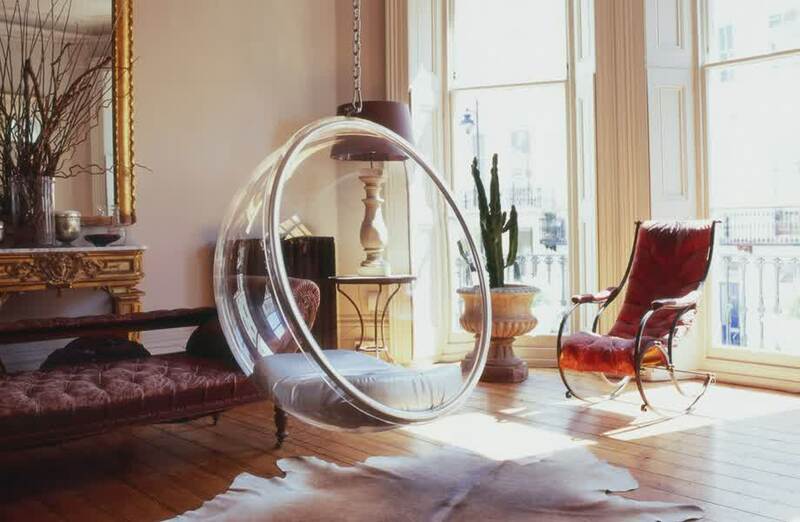 It’s feeling fantastic when we have a unique furniture like a clear hanging chair. 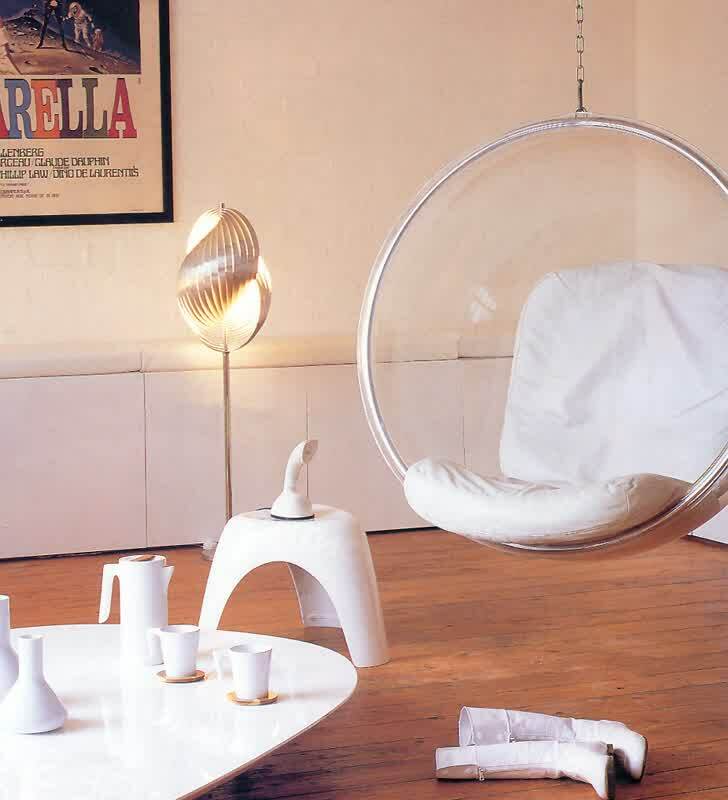 Like its name, clear hanging chair is constructed from transparent material called acrylic. 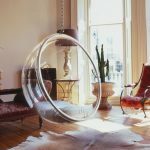 Clear acrylic is often used for building a lot of home properties like home furniture (chairs, tables, side tables, etc) and any other stuffs equipped to both home interior and exterior. 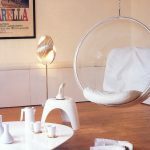 Talking more about clear hanging chair, buble chair designed by Eero Aarnio seems to be the most popular one in most current days. 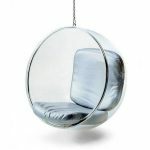 The chair looks like a huge clear ball but it has a seating feature on it. 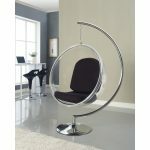 This chair can be a decorative as well as functional piece either for indoor or outdoor. 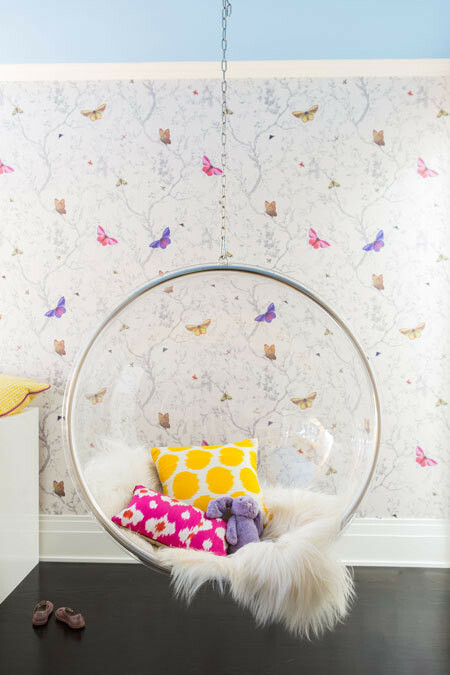 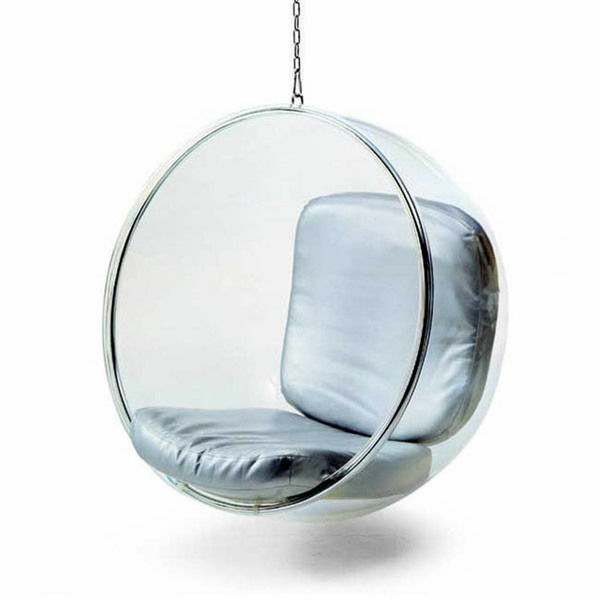 For indoor, for instance, a clear hanging buble chair is a cozy spot for reading. 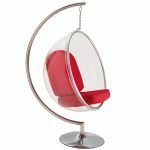 You can use this as a reading chair that complement your home library. 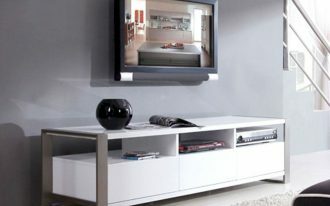 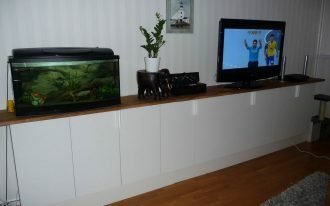 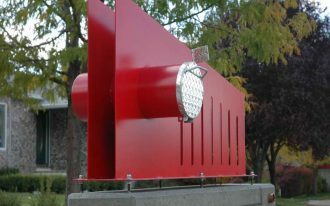 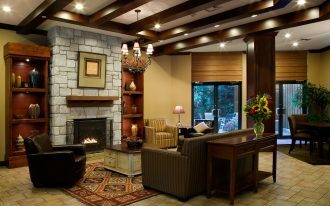 Even, its unique design can automatically be a striking accent for your room. 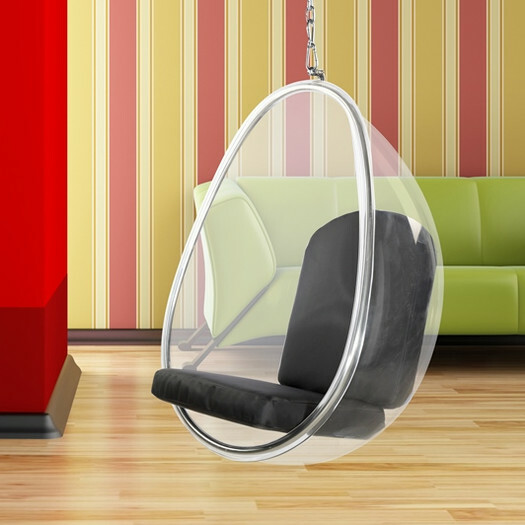 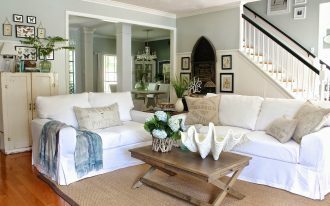 Add another ornament like an accent pillow on it to garnish your hanging chair. 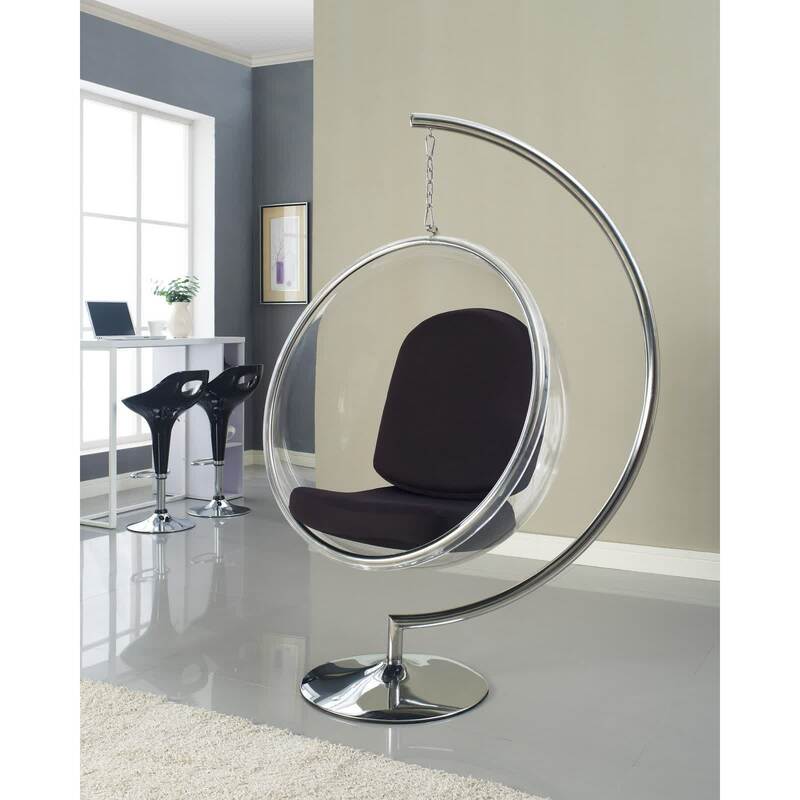 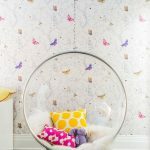 Clear hanging buble chair makes your bedroom more attractive and inviting. 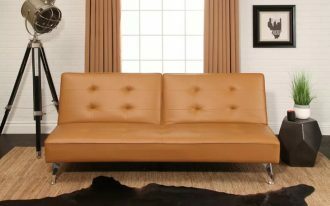 Place it in the best spot to relax and pair it with small side table. 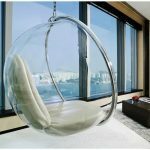 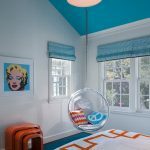 if you have large glass window in your bedroom, install this clear hanging chair in window nearby, so it offers you a great and amazing outside-view. 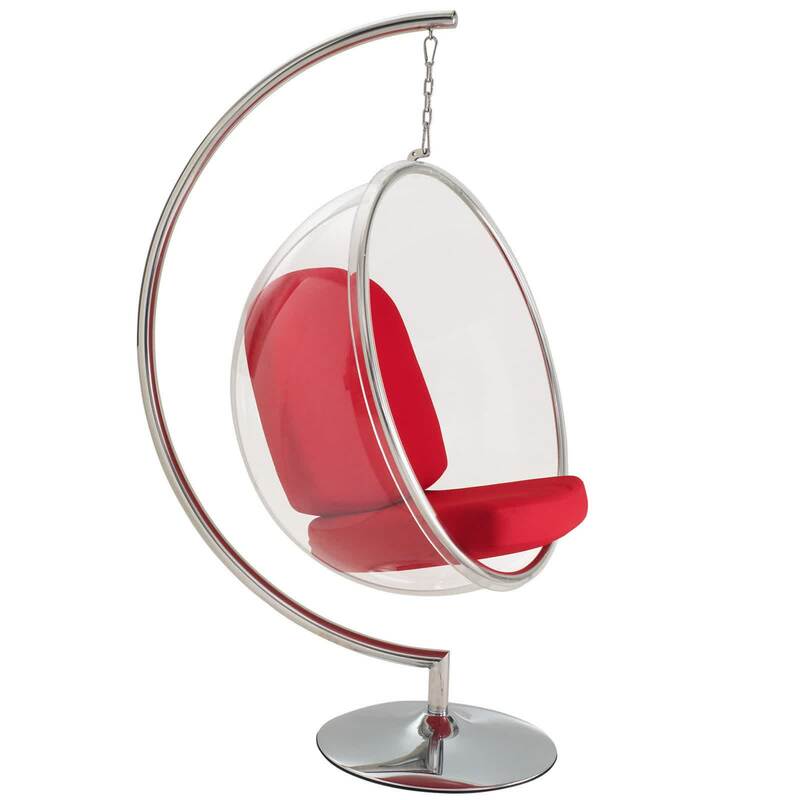 Clear hanging chairs are also well-recommended for exterior use, like patio, home deck, and other outdoor spots. We have shared some attractive designs of clear hanging chair. 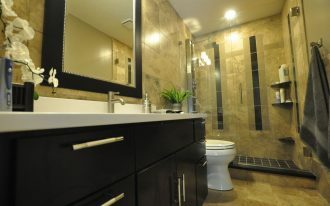 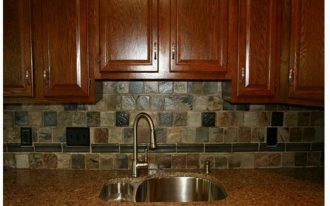 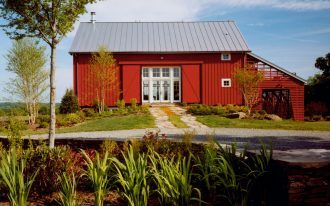 Please visit the following gallery for viewing them in more details.